Barks and bark chippings are used in a wide variety of landscaping projects. Aesthetically appealing as well as functional, these versatile products can be used in many settings, from play areas to borders and beds where weed suppression is an issue. We supply a wide selection of barks ranging from our premium pine play grade bark through to softwood play bark depending on your requirement. In keeping with our environmental principles, our bark is sourced from sustainable sources. A range of delivery options is offered to suit your specific requirements. Bark and woodchip can be delivered bagged in industry standard bulk bags or loose, via grab or tipper lorry. Hydraulic walking floor delivery is available for really big loads. Need bark in a hurry? We offer a next-day delivery service on bagged bark for most areas within the UK. A premium high quality pine landscape bark ranging from 18mm–35mm. With less than 5% white wood and minimal dust/fine content, this is an ideal landscaping bark when you are looking for instant impact. 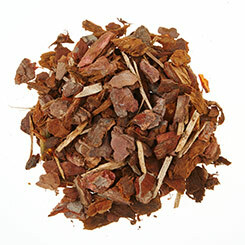 A mixed bark product ranging in size from 15mm–35mm. Premium contract ornamental bark features up to 20% white wood and minimal dust/fine content. This is an ideal bark for any landscaping project big or small. Developed with safety in mind, premium pine play bark is a 18mm­–35mm bark with less than 5% white wood and minimal dust/fines. Premium pine play bark is rigorously tested to British Standards for fire safety and is an ideal product for playgrounds and other play areas where an impact-absorbing medium is required. Working to a budget? 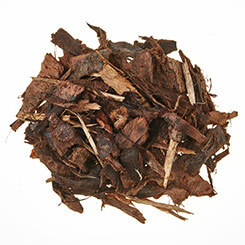 Why not try landscape economy bark mulch? 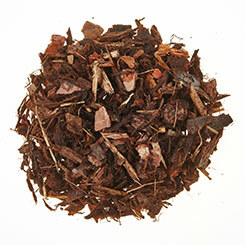 A mixed mulch product ranging in size from 40mm–60mm, this has up to 20% white wood and minimal fine and dust. 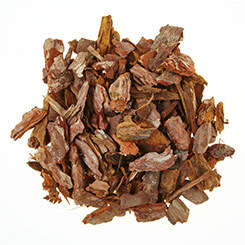 Landscape economy bark is a great addition for larger scale landscaping projects.